My Kettlebell journey started some time ago with much enthusiasm but, unfortunately, little to no guidance. I bought my first set from a chain retail store and was pleased that they were rather “cheap”. 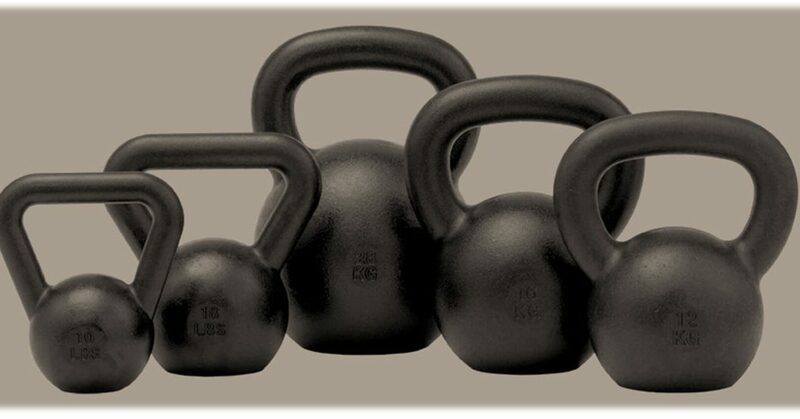 However, I very soon relearned the old life lesson that things which appear to be too good to be true, usually ARE … I only really noticed and appreciated what proper kettlebells SHOULD look and feel like after my first visit to Kettlebells for Africa. …and go to bed early were Pavel’s parting words at the Meet and Greet prior to the start of my RKC in 2004. And I have heard those words repeated on more than one occasion since then. I did half of what was ordered – the going to bed early part. I only wish I had done the other half although I doubt it would have helped much.